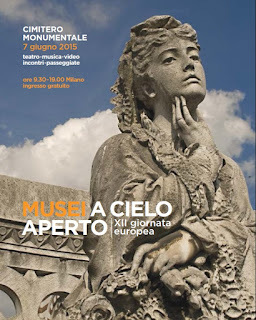 On Sunday, 7 June 2015, on the occasion of the the Week of Discovering European Cemeteries 2015 and of the XII edition of Open air Museums day the Monumental Cemetery of Milan (Italy) will host a series of cultural events. Theatrical performances, video presentations, concerts, thematic walks and many other interesting activities will take place at Monumental Cemetery of Milan on 7 June 2015 from 9:30 am to 7 pm. 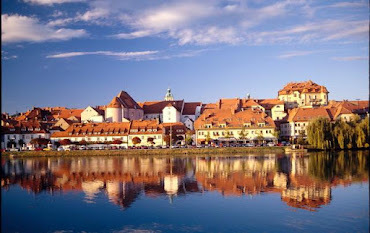 and its huge architectures and amazing works of art. 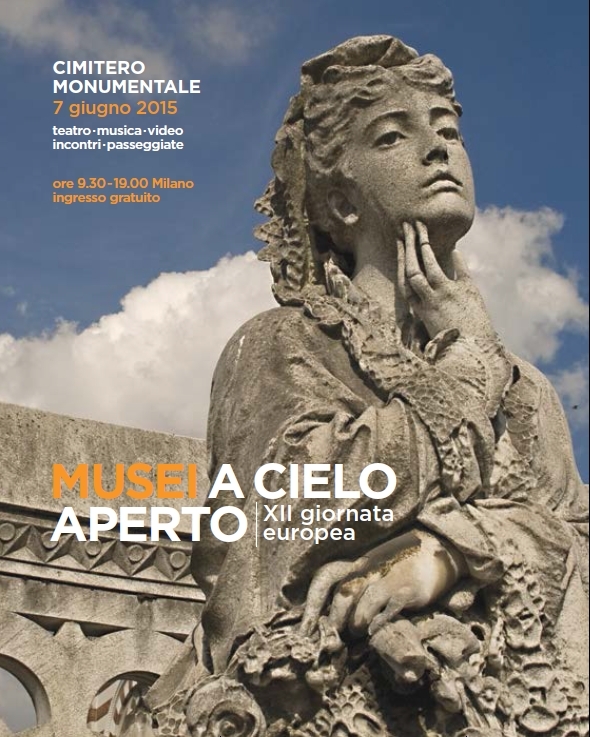 Check the entire program (in Italian) and see the locations of the single events during the XII Giornata dei Musei a Cielo Aperto (Open air Museums day - XII edition) on our webpage www.fondazionemilano.eu.